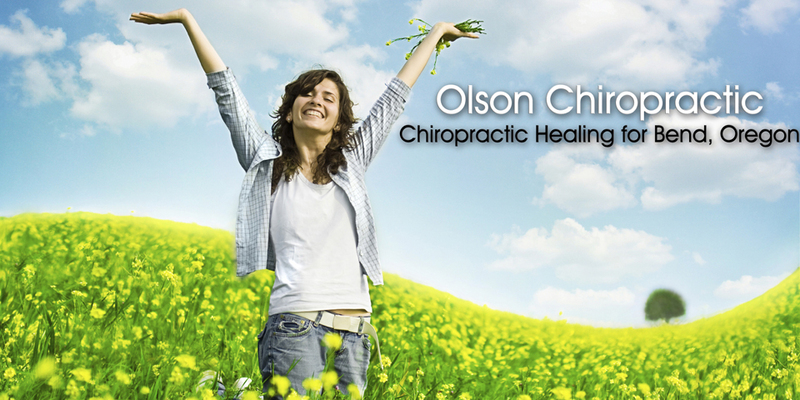 Special offer from Olson Chiropractic, Dr. Scott Olson. Have you been waiting to try the pain relief that comes from a great Bend chiropractor? Now is the time — Olson Chiropractic, is offering a limited time new patient special! 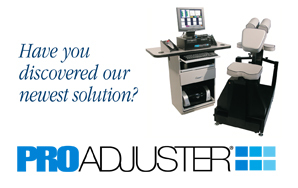 Known for our superior patient service and great results. Now, for just $45, you can see what we’ll do for you. Call (541) 322-8885 now or schedule your first appointment online with Bend chiropractor, Dr. Scott Olson! During your initial visit we will be going over your vital information discovering your health intentions. Next, using cutting edge technology, a series of neural spinal assessments will be performed. These exams will find any nerve interference in your body. Based on your results you will know zones of your body have nerve interference, causing your disease, discomfort, or disconnection with life. Then, we will design a specific care plan based on your results and health goals. Your care will be designed to “retrain” your body into health. Your adjustments are specific, gentle, and powerful. Your care plan, unlike other band aid approaches, will allow you to move toward optimal health and well being. Living the life you want, happy, healthy, energetic and vital!